Pinterest is the platform that drives the most traffic to my blog: I get an average of 150 new visitors daily through my Pinterest account which might seem like a small number but if you really think about it, it's actually huge. This is all possible because of group boards. 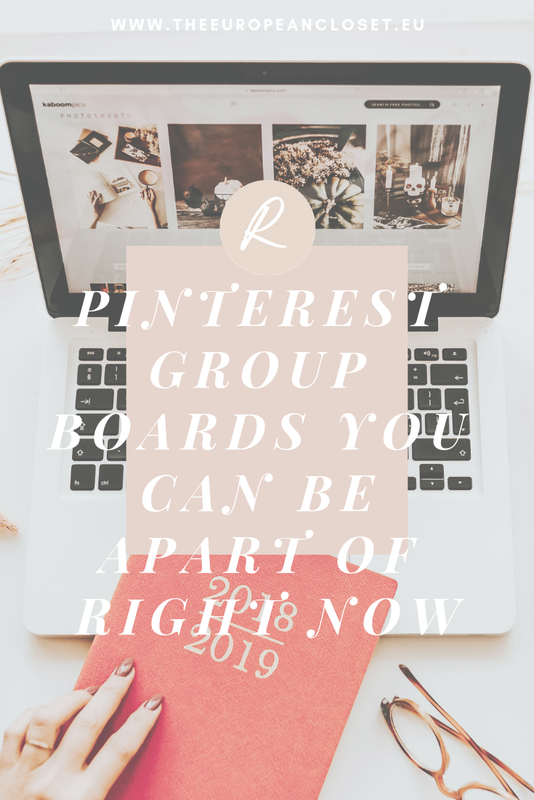 For those who don't know what a group board is, it's basically a Pinterest board that has a bunch of people pinning into it. Normally these group boards have a theme, for example, Paris so the people who have access to the board and can pin there are only allowed to pin pictures related to Paris. Today we'll be focusing on blogging group boards. These group boards are made specifically for bloggers and are a place where we can share our latest blogposts or any blogposts we've written for that matter. 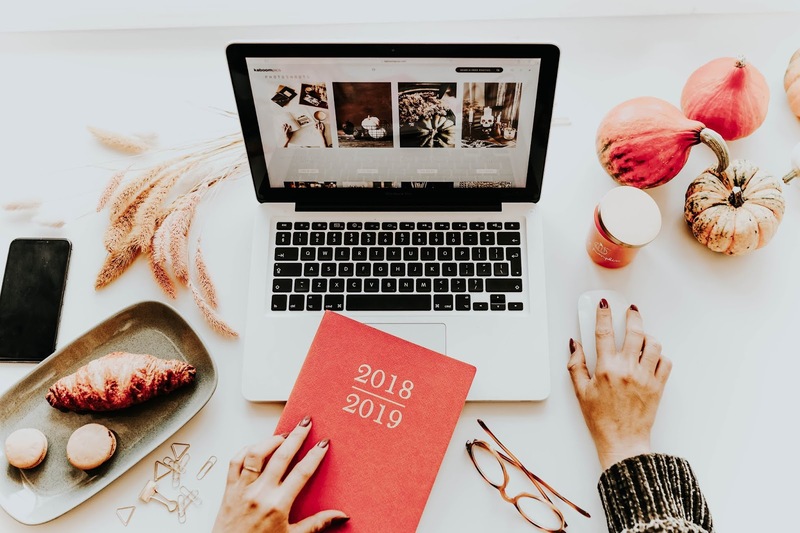 I think these are amazing not just to promote your work but also to discover other bloggers who might have the same niche as you and might want to collaborate with you. There aren't just bloggers who follow these group boards, people who don't blog also follow them, which means they will probably see your post and might click on it. BAM, new reader. I've gathered a list of group boards that I feel are great for bloggers are will boost your blog traffic. Do you have any group board recommendations?